Union School District is teaming up to support the lifesaving mission of the American Cancer Society. 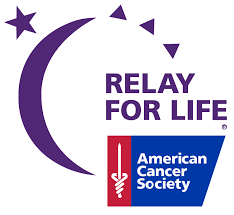 This year's Relay for Life event will take place on April 26th and 27th at Union Middle School. I have created Team Alta Vista as a way to show we care. You can be a part of the cure by simply visiting the Relay for Life website, searching for Team Alta Vista and making a donation. No amount is too small - our collective efforts can make a huge difference. Thank you! He and his wife Cathryn Michon are screenwriters for the Amblin/Universal film A Dog’s Purpose, which has gone on to become the most successful international live action dog movie of all time. 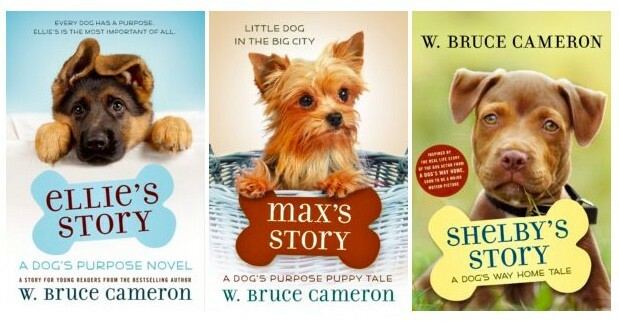 The Sony Pictures release of his bestselling book, A Dog’s Way Home, released in theaters in January, and the movie, A Dog’s Journey, will be released on May 17th. He is currently at work on the highly anticipated novel, A Dog’s Purpose 3: A Dog’s Promise. Please see the attached flyer to order autographed copies of Mr. Cameron's books. 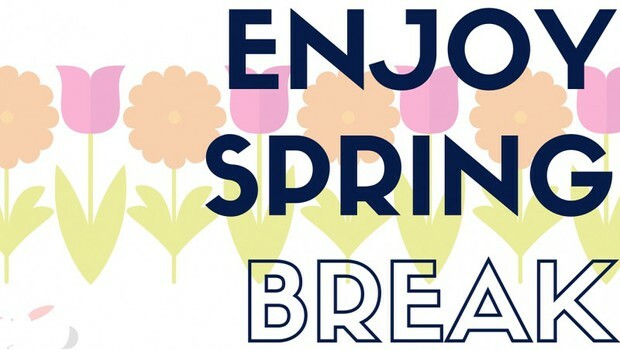 All orders are due by 2:45 on Tuesday, April 16th. Thank you to all of the parents who donated their time and energy to make Friday's Multicultural Night a huge success. It was a wonderful celebration of the diversity we have within our community. 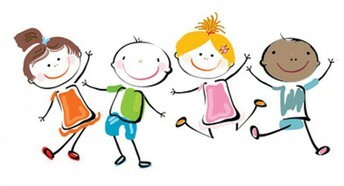 Join us at the next Home & School Club meeting on Tuesday, April 16th. 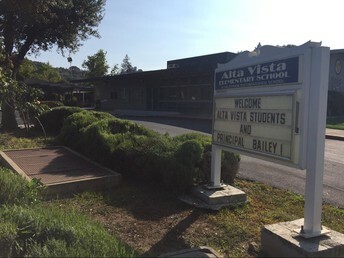 Our meetings begin at 6:30 and are held in the Alta Vista Staff Room. We hope to see you then.